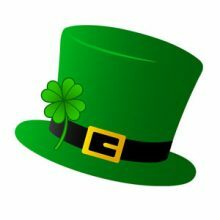 Top o’ the mornin’ to you. 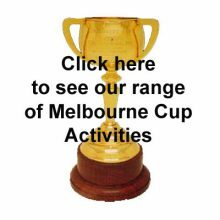 Click on the hat to view the activities on offer for use this March 17th. 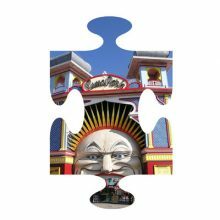 Have your own digital photo made into a personalised jigsaw puzzle. E.g. scanned old family photo, former pet, former home, favourite place, travel photo. Click on the picture to find out more. 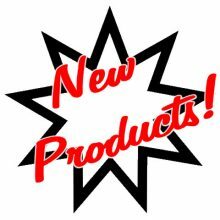 Visit our Latest Products category or just scroll down on the homepage to view them now! 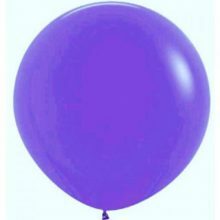 Buy pre-packaged pack of 3 of a single colour and you will find each balloon is 20% cheaper than buying an individual balloon. 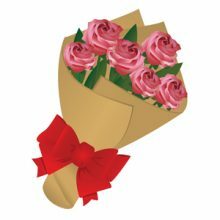 Pay $21.00 for three or pay $8.80 per single balloon. 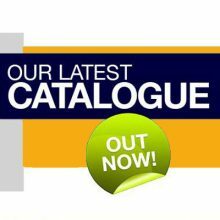 Available now is our Mother’s and Father’s Day Manual of Activity Ideas in printed format and on CD. Click on the image to find out more. Just when you thought we had enough adult colouring options, we now have an Australian produced adult colouring book with a full range of simple through to more complex pictures. Click on the picture to read more. 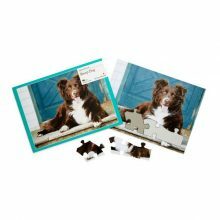 More choice now available in our heavy cardstock puzzles – 12, 16, 20, 24, 30, 48 and 60 pieces. To find out more, click on the picture to see the differences each configuration offers. 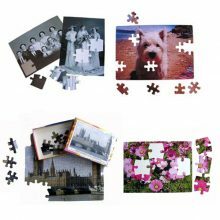 Our new range of 13 piece jigsaw puzzles for people with dementia, make it easier for staff to transfer puzzles between clients in environments where infection control is important. Click on the picture to read more. Box ‘n’ Dice welcomes to our exercise DVD range Smile and Sway – a fun, low impact seated workout based on the music and style of ballroom and Latin dancing. Click on the image to read more. 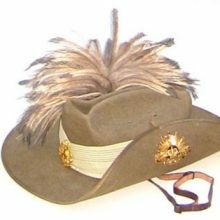 The Ashes is on from July 8 to August 24. 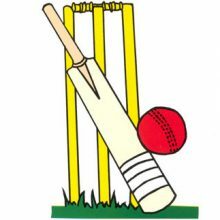 Click on the picture to find out more about our downloadable printable Cricket Games and our Hit For Six jigsaw puzzle. 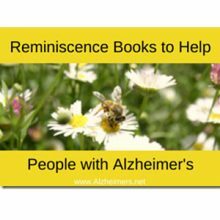 Sometimes it can be hard to find a Christmas gift for that special person who has special needs as a senior living in residential care or at home. 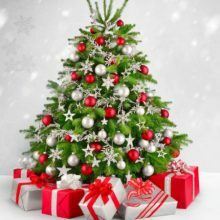 Click on the tree for a few ideas.